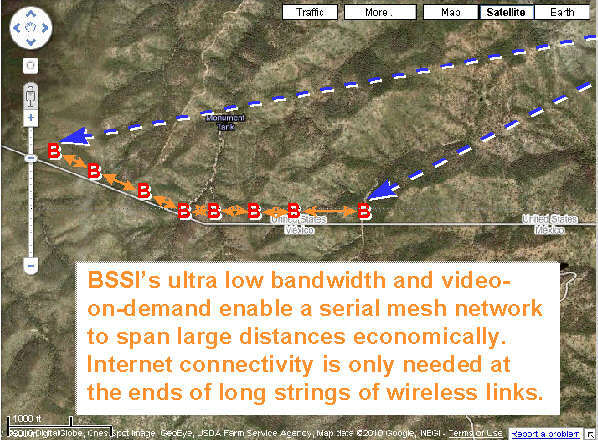 Boundless solves today's and tomorrow's cellular data plan bandwidth limitations. Our new, 5 MP Smart uPTZ Camera saves 500 GB/month. 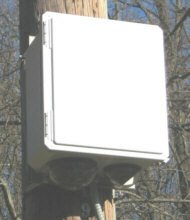 Boundless has solved the video surveillance backhaul problem. Boundless' ultra low bandwidth, IP-based system with tunneling works where other systems don't due to bandwidth and network routing limitations. There is much more to supporting digital video surveillance over wireless networks than merely supporting communications using Internet Protocols. Boundless' comprehensive, ultra low bandwidth, advanced IP-based, digital video surveillance system optimizes many factors required for effective use of public wireless networks where speeds can be 1,000 times less, and latencies and packet losses can be 1,000 times more, than wired networks. 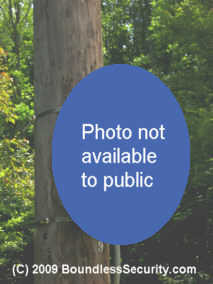 Merely connecting a streaming-video IP camera or IP video encoder to a public wireless network rarely provides sufficient capability and may be blocked or prohibited by the wireless carrier. Boundless' unique, ultra low bandwidth, many-diverse stream, IP-based, video-on-demand (not streaming) architecture makes digital video surveillance using public wireless wide area networks practical. Wireless networks include cellular, 3G, 4G LTE, EVDO, EV-DO, GPRS, GSM, Edge, UMTS, HSDPA, HSUPA, P25, and Globalstar™, Inmarsat™, Iridium™ and VSAT satellite wireless networks, and WiFi, Wi-Fi, 802.11b/g/a mesh, and WiMAX. ZigBee™ mesh networks can also be used. Boundless reduces wireless network traffic more than 10-fold without sacrificing the quality of recorded video. Boundless keeps much more of the capacity of wireless wide area networks available for other data, and avoids the need for dedicated wireless networks for video. Boundless is not limited to stationary applications and has experience with mobile in-car cellular uplinks on several continents, where a speeding vehicle carrying outward-looking cameras creates large changes in images from one frame to the next. 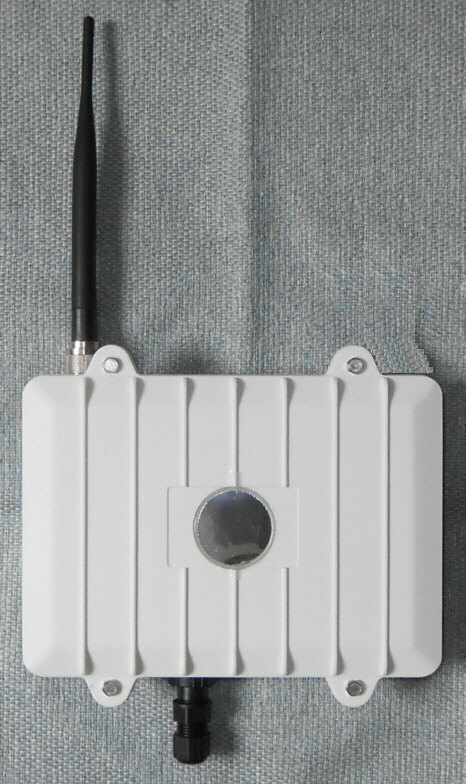 Boundless supports mobile-originated, non-routable connections that are common in many public wireless networks, including cellular and WiFi mesh networks. Boundless can tunnel out of mobile-originated networks, through routers and firewalls, that don't otherwise allow incoming IP connections to servers inside the network. Boundless supports dynamic IP addresses to reduce the risk of Cyber Denial-of-Service (DoS) attacks. Such Cyber attacks can be particularly effective when low speed wireless communications are used. Custom software development under contract can be provided to satisfy special requirements. Boundless Security Systems, Inc., provides information on an "as is" and "as available" basis. Boundless Security Systems, Inc., reserves the right to amend the information from time to time and without notice. 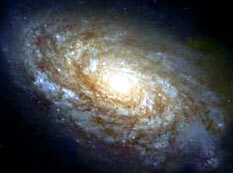 No representation, undertaking, or warranty of any kind, either express or implied, including but not limited to warranties, title, non-infringement, implied warranties of merchantability, or fitness for a particular purpose, is made in relation to the availability, accuracy, reliability, completeness or nature of the contents and does not imply that Boundless Security Systems, Inc., endorses any product or service. The user must make its own analysis and decision as to the fitness of the information, product or service for its purpose. 1. Block Diagram of Boundless' Ultra Low Bandwidth, IP-based, Digital Video Surveillance System with Optional Secure VPN and Broadcast Tunneling with cyber-security for the Criminal Justice Information System (CJIS). Did you know that GSM / GPRS / Edge cellular networks do not allow access from the Internet to mobile devices -- unless you do something special ? The reason is the gateway and firewall between the cellular network and the Internet block incoming IP-connections to mobile servers on the GPRS network. Boundless' Tunneling with Boundless' Cloud-based Portal solves this problem. Copyright &COPY; 2005-2017 by Boundless Security Systems, Inc. All rights reserved. Patents pending. All trademarks belong to their respective owners and are used for product identification purposes only.